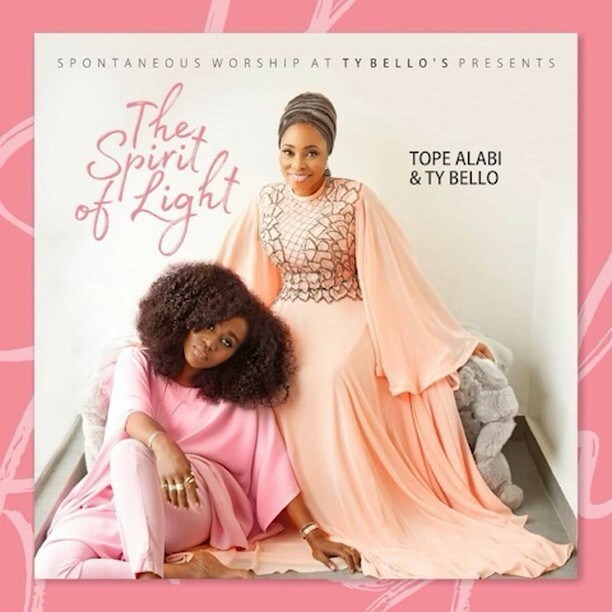 Ty Bello & Tope Alabi has finally dropped the album ” The Spirit of Light ”. The Album contains 17 tracks and all was a duo effort of these two mindful singers. The Synergy energy between Tope Alabi & TY Bello cannot be overemphasized as they are expanding our spiritual realm musically. All Kudos to them for this wonderful spiritual Job!